The days of traditional street lamps were numbered after December 31st, 1879, when Thomas Edison demonstrated incandescent street lamps in Menlo Park, New Jersey. A crystal ball with electric lights was used to count down to the new year in Manhattan’s Times Square for the first time on December 31st, 1907. Fireworks had been used for a few years before they got the idea of “dropping the ball” to mark the stroke of midnight. 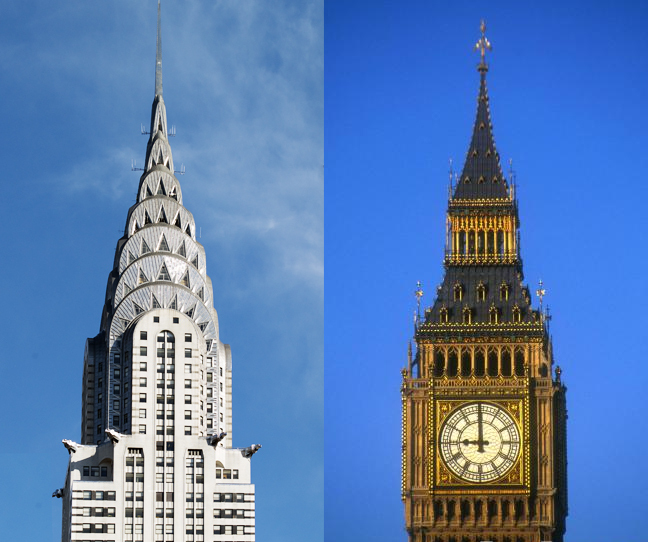 England actually does “ring in” a new year by airing the midnight chimes of the bell “Big Ben” over BBC Radio. That broadcasting tradition was born on New Year’s Eve of 1923. Another famous “Ben” from England was born on December 31st, 1943: actor Ben Kingsley, whose birth name was Krishna Bhanji. Kingsley won an Oscar for playing the title role in Gandhi, and he’s been featured in Schindler’s List and Bugsy. 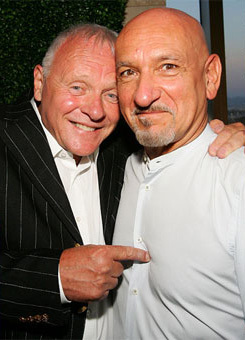 Sir Ben Kingsley shares a New Year’s Eve birthday with Sir Anthony Hopkins (born 1937), best known for winning the Oscar as Hannibal Lecter in The Silence of the Lambs. Hopkins also has played real people from Hitler to Hitchcock, and Nixon to John Quincy Adams. Hopkins and Kingsley were among five Oscar winners who jointly honored the Best Actor nominees at the Academy Awards in February of 2009. A New Year’s themed episode of the “M*A*S*H” TV series from December of 1980 condenses an entire year of the Korean War for the 4077th into a single half-hour. Two stars of the series died on New Year’s Eve in consecutive years. Wayne Rogers (born 1933), who played “Trapper John” McIntyre, died December 31st, 2015…and one year later, William Christopher (born 1932), who portrayed Father Mulcahy, passed away on New Year’s Eve.